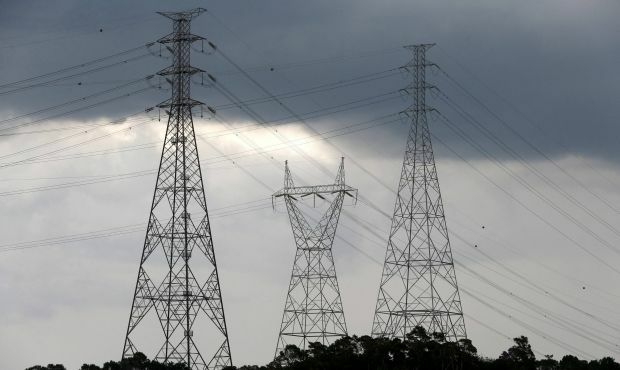 The Cabinet of Ministers has excluded the uncontrolled territories in the east of Ukraine from the country’s single energy market, thus obliging power-supply companies DTEK Donetskoblenergo and Luhansk Energy Association to buy electricity from local companies and keep separate records of electricity sales in the uncontrolled territories. The move is based on a government decision dated May 7, 2015. "This decree comes into force on May 7, 2015 and is valid until restoration of the constitutional order in the uncontrolled territories of Ukraine," the document reads. The Ukrainian government has complained in the past that it has been supply energy to the areas of the country where Russian-backed militants have seized control from the local authorities, but has not been receiving any payment for these supplies.